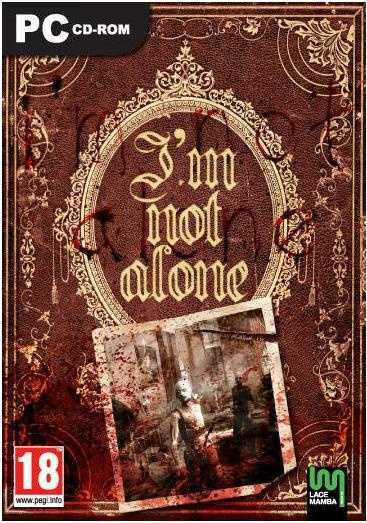 I’m Not Alone is a horror game starring Patrick Weber, an exorcist who has been summoned to a mysterious Austrian mansion to free it from supernatural evil. Despite its incredibly low quality, it was released on Steam as a full-priced game. Copyright © 2014 - 2019 SocksCap64, All Rights Reserved. Logos, Trademarks, Pictures Belongs To Their Respected Owners. Powered By WordPress. 96 Queries in 0.508 seconds.